An excellent method to manufacture odd thicknesses. West Coast Gasket lathe cutting services can be useful when combined with value-added services such as grinding - to achieve tight tolerance products. Parts from 1/4" I.D. and up, and thicknesses as thin as .025" can be manufactured. Lathe cutting is also ideal for fast turn-around prototype parts or short run production. 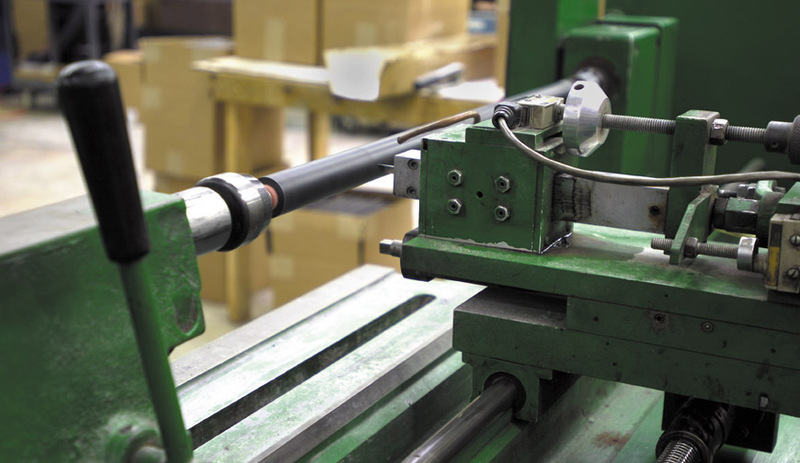 Whether your requirements call for extruded tubing with a ground O.D., or molded tubes, West Coast Gasket performs all operations on-site, offering lowest costing, fastest deliveries, and highest quality. We're ready to service your lathe cutting needs.